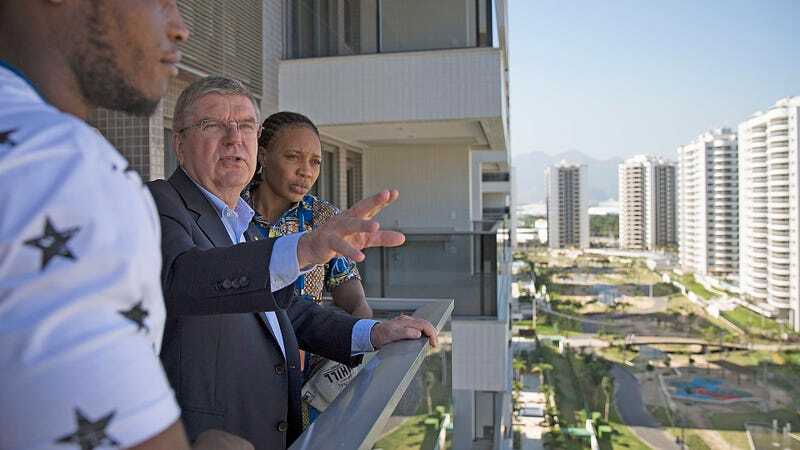 Rio de Janeiro’s state government is declaring a state of “public calamity” and says extreme measures must be taken or this summer’s Olympics won’t happen. Brazil’s government is a disaster, with most top federal officials under investigation for corruption and the economy a wreck due to low oil prices—leaving it in essentially no condition to safely conduct an event that will bring an estimated half-million people to Rio. The city’s atrocious sanitary conditions threaten to expose athletes and spectators to deadly, antibiotics-resistant super bacteria, as well. Of course, we hear this every Olympiad. Athens was a wreck, Beijing a mess, and Sochi was completely unfinished—until the Opening Ceremony kicked off, when suddenly whatever needed to be done, was done. It wouldn’t be cynical to expect the same come August, but no host country has ever been in such dire financial and leadership straits as Brazil is right now.